Tanger Outlets Foley is located in Foley, Alabama and offers 119 stores - Scroll down for Tanger Outlets Foley outlet shopping information: store list, locations, outlet mall hours, contact and address. Address and locations: 2601 S McKenzie Street, Foley, Alabama - AL 36535. 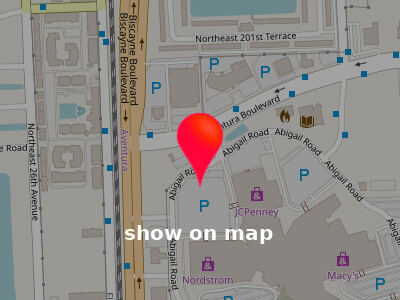 Share your opinion with users and insert outlet mall rating and reviews for Tanger Outlets Foley. 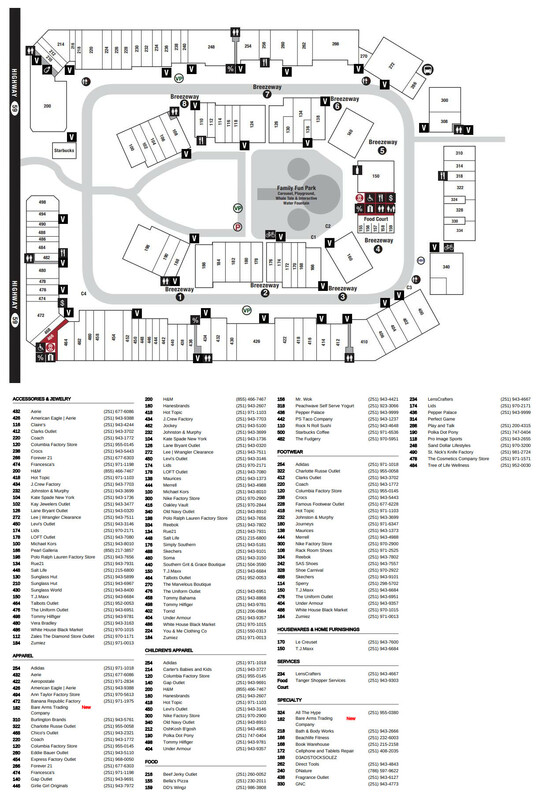 Have you visited Tanger Outlets Foley? Have you shopped at Tanger Outlets Foley? 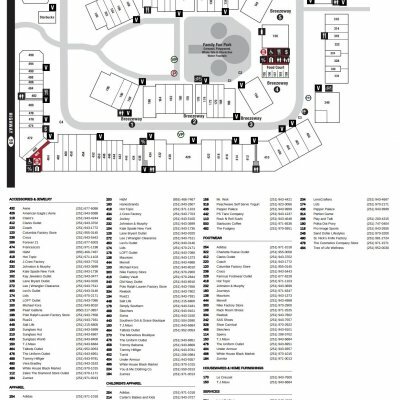 Directions and locations to outlet mall: Tanger Outlets Foley: 2601 S McKenzie Street, Foley, Alabama - AL 36535.